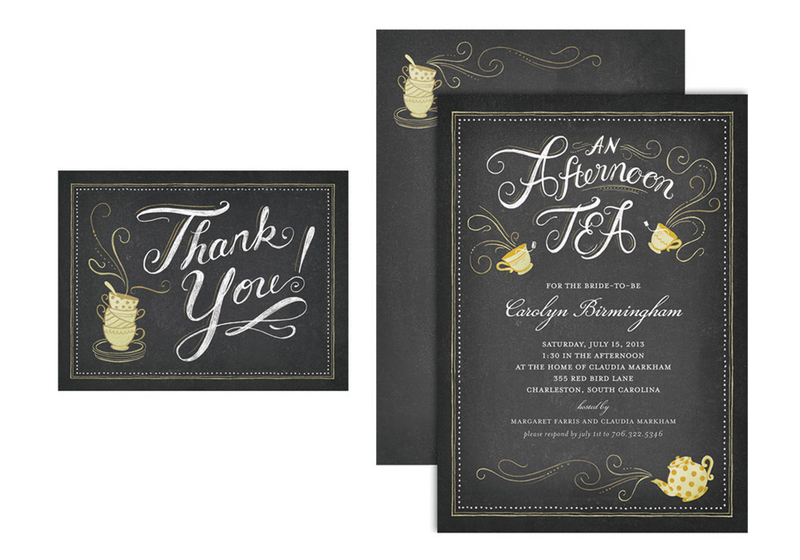 To say I get asked to do "chalk board style lettering" from time to time would be a slight understatement. People can't seem to get enough of it these days. That's partly due to the popularity of the Queen of Chalk Board lettering (who actually uses real chalk unlike the rest of us fakers), but I think it's also popular because white type on a dark background is just plain striking. I've actually been doing it for years, but only recently have people been asking for it to look like "chalk." Here are a few chalk inspired pieces that I've done over at Petite Alma in the past few months. You can purchase these yourself at Tiny Prints and Wedding Paper Divas.